With construction of a new hotel at the Disneyland Resort seemingly delayed, it now appears that the shuttered west end of Downtown Disney will be hosting food trucks for guests to enjoy. 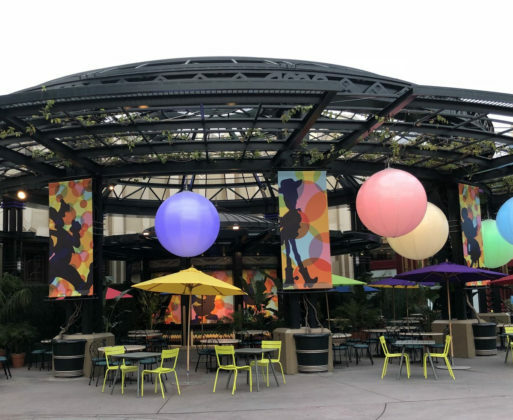 In recent days, the former AMC Theatre has been decorated with colorful banners and, later, seating. We’ve now learned that the area will feature food trucks. 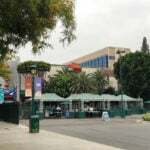 The trucks are expected to arrive at 3 p.m. today. 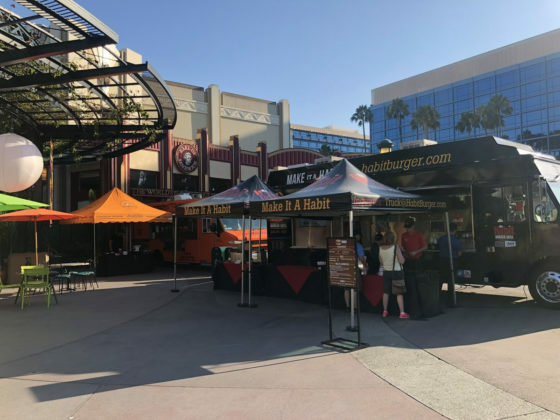 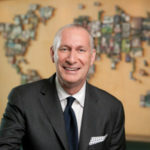 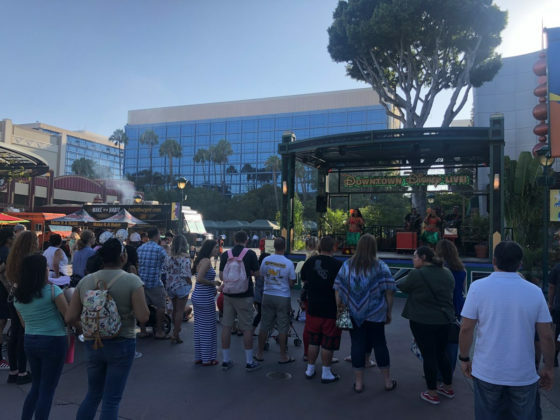 Downtown Disney had previously experimented with hosting food trucks in 2016 with The Habit Burger Grill, Dos Chinos, and BrewWings participating. 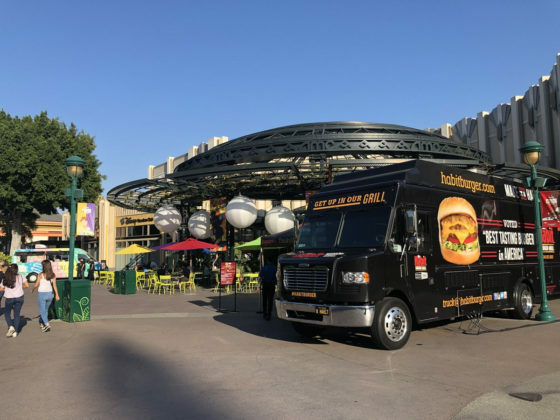 A tweet from BrewWings would suggest they will be among the trucks coming to the resort today. 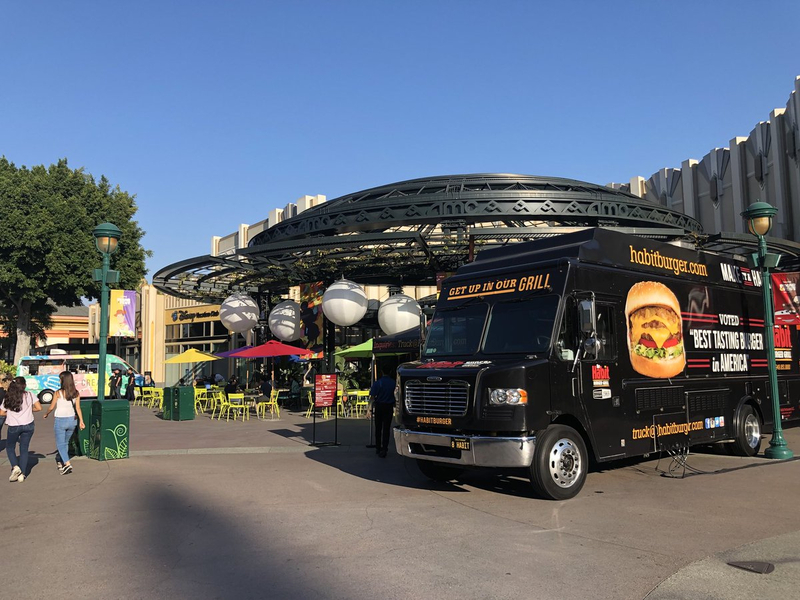 Additionally, Street Food Finder shows BrewWings scheduled to have a truck at the resort through August 5th. 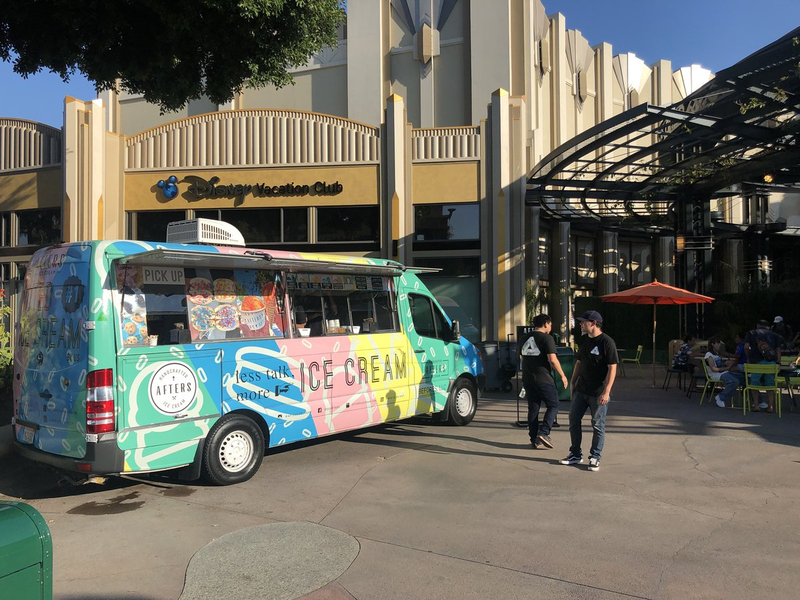 UPDATE: Today (July 27th), three trucks were featured: BrewWings, The Habit Burger Grill, and Afters Ice Cream. 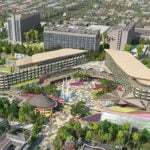 It’s unclear how long this addition will run for or when construction on the fourth resort hotel will take over the area. 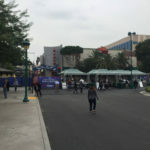 What is Holding Up the Disneyland Resort Hotel Expansion?